The first winter Zoe and I spent at the Truffula Tree house felt long, lonely and cold. The house was still half built, it was cold and I was still new in the town. 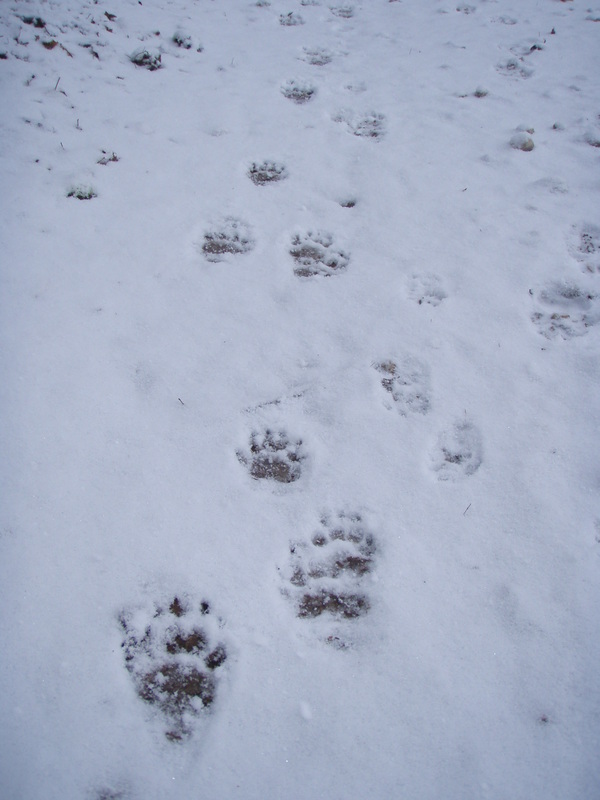 Although, during our walks in the forest behind the house, Zoe and I noticed, everyday, new footprints in the fresh snow. Driven by curiosity to meet my wild neighbors, we started spying on the wildlife with a trail camera. 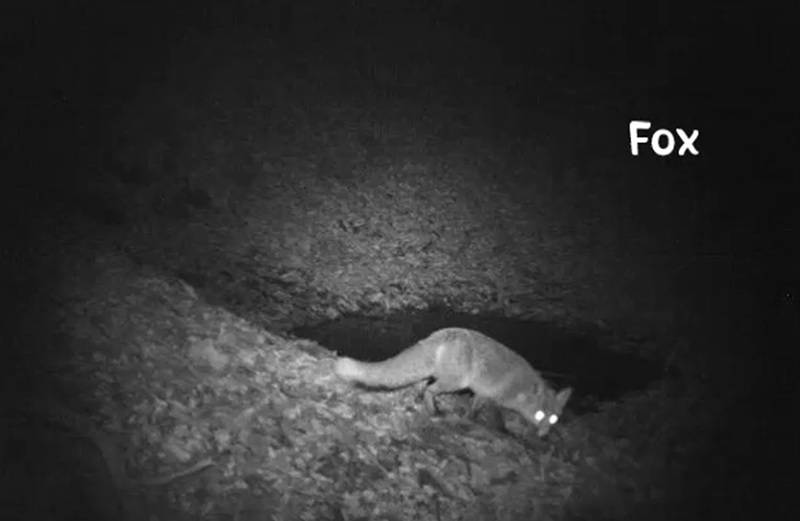 Enjoy this video of our wild neighbours! Today, there is a wildlife observatory just at a 5 minutes walks from the house that overlooks over a fantastic field. For those of you nature lovers and early birds, there are few places where with a little of patience you will be able to get fantastic photographic shoots on wild animals. For the lazier ones, please join me setting up and retrieving the videos from one of the two trail cameras that we own. I would be very happy to share with you all I know about its functioning and my methodology! Also, available at the Truffula Tree, many “treasures from the forest” that I collected during my hikes with Zoe. Rocks and minerals, feathers, fur, skin and leaves… for a five senses re-discovery of the world around us! Newer Post Deltaghiaccio 2016	Older Post Terlago Climbing Crag: Info & Zoe’s view!